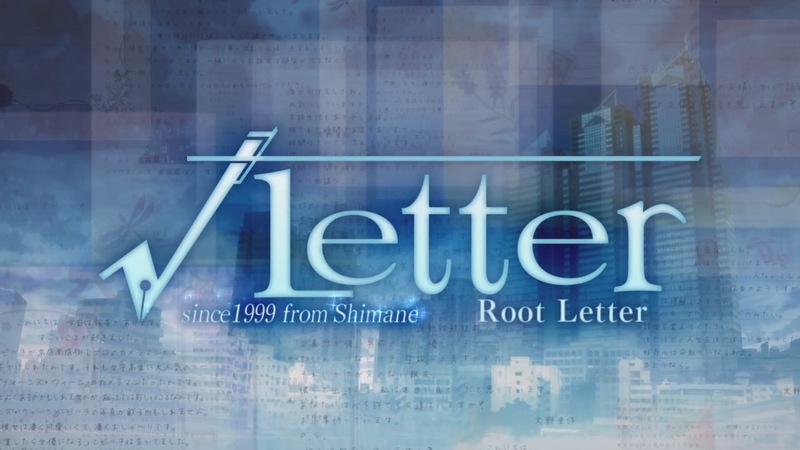 The latest issue of Famitsu has unveiled a new Root Letter game that has been in the works from Kadokawa Games. It’s a remake of sorts for the PlayStation 4 and Vita called Root Letter: Last Answer, but with new scenarios, a Switch version, and one other stark difference. It’s a live action game. According to Siliconera, not only has the original game (released in North America in 2016) been added to and the visual style changed to live action, but the gameplay is also being overhauled in some fashion. Root Letter is a visual novel series based on the idea of investigation and is part of the “Kadokawa Mystery Brand.” In Root Letter, play swaps between two different styles. There’s the “adventure” segment, which sees the player investigating a mysterious disappearance, and “simulation,” which revisits past interactions with the person who went missing. Root Letter: Last Answer is set to release in Japan for the PlayStation 4, the Vita, and the Nintendo Switch on December 20, 2018. No word on a localization just yet of course, but keep an eye on PQube, which localized the first game. A Root Letter 2 is also reportedly in development. Is bringing live action to the table worth going back through the first game or is the prospect of new scenarios more appealing? Let us know what you think in the comments.